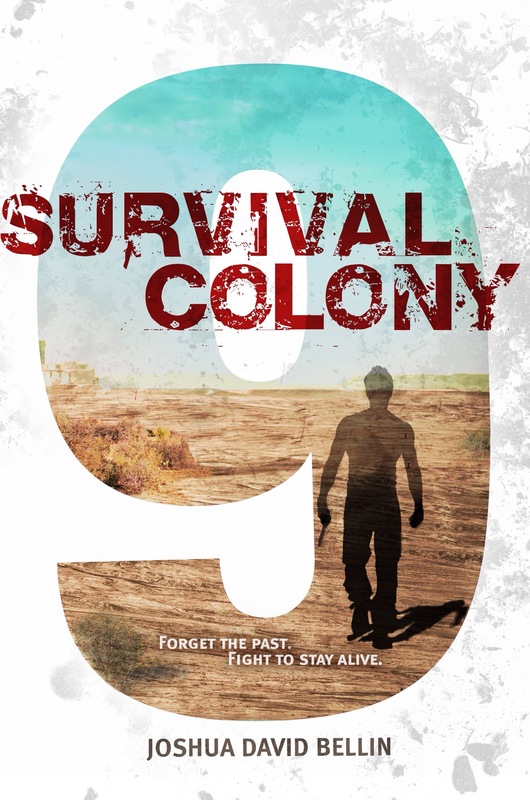 Finished Survival Colony 9 by Joshua David Bellin. I received a copy for review. “In a futuristic landscape ravaged by war, a colony’s hopes for survival hinge on one teenage boy in this fast-paced, action-packed story. Querry Genn is in trouble. He can’t remember anything before the last six months. And Querry needs to remember. Otherwise he is dead weight to the other members of Survival Colony 9, one of the groups formed after a brutal war ravaged the earth. And now the Skaldi have come to scavenge what is left of humanity. No one knows what the Skaldi are, or why they are here, just that they impersonate humans, taking their form before shedding the corpse like a skin. This book was ridiculously fun to read. I’m not sure what that says about me, because it’s actually both bleak (dystopian is an understatement) and scary (the Skaldi are terrifying), but I had the best time with this book. Because Querry has memory issues, we are able to learn about this world a little at a time in a way that feels organic and not annoying (no huge information dumps here). Even with his problems—and the scorn of not a few of his fellow colony members—he’s a hero we can root for. Even so, he’s not perfect. He’s pretty easily fooled (being a near-lifelong horror movie fan, I think I’d deal with the Skaldi pretty well), which could be a major problem later on. And yeah, can we discuss the Skaldi really fast? They’re sort of like cannibalistic pod people and it’s apparently nearly impossible to know if someone’s a Skaldi before they let you know. And of course they let you know about two seconds before they kill you and then become you. Apparently there will be a sequel, which is excellent news. Highly recommended.